Create a stronger predictive maintenance program, maximize uptime and reduce potential safety hazards. 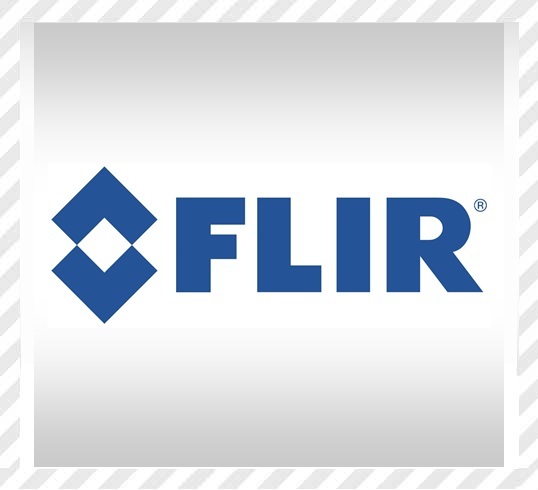 Use FLIR for reliable, non-contact testing. Scan, visualize and analyze temperatures of mechanical equipment and electrical systems quickly and accurately. And join the growing group of users around the world benefitting from the cost-savings that a solid thermography program can provide.